From April 2-27, Mon.-Fri., 8:30 a.m.  4:30 p.m. until 4:30 p.m. 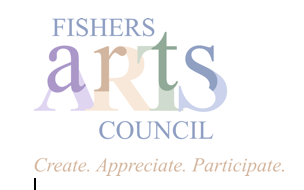 The exhibition will feature artwork from seniors at Hamilton Southeastern and Fishers high schools and will be a judged exhibit with cash awards or scholarships. Free public reception on April 26 from 6:00 p.m. to 8:00 p.m.